Donnie Vance, age 75, of Park City, KY, departed this life on Monday, January 21, 2019 in Bowling Green. The Edmonson County native was born on March 3, 1943 to the late James E. Vance and Dorothy Eualah Hester Waters of Bowling Green. He was married to Doris J. Moore Vance, who survives. Donnie was a member of Oak Grove Methodist Church. 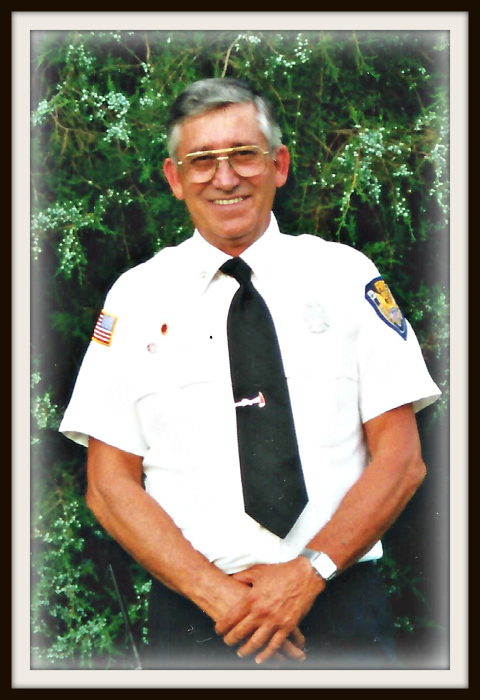 He worked in construction, was a truck driver, and a former chief of the Rocky Hill Volunteer Fire Department. Besides his wife and mother, he leaves to honor is memory-- one son, Michael Vance (Loretta Goodpaster) of Park City; four grandchildren, Savanna Vance, Destiny Goodpaster, Blake Woolridge and Jake Woolridge; one great-grandson, Lane Bell; three sisters, Linda Barron, Wanda Fitzer (Fred) and Patricia Ellis; several nieces and nephews. Donnie was also preceded in death by two sons, Kevin and Tony Vance.